Noel Gallagher has revealed that he’s been hard at work on his next solo album – discussing how it has a “’70s disco” feel and that he hopes to release it next year. NME was in attendance last night where Gallagher gave a live Q&A to launch his new book ‘Any Road Will Get Us There (If We Don’t Know Where We’re Going)’ at Kings Place in London. 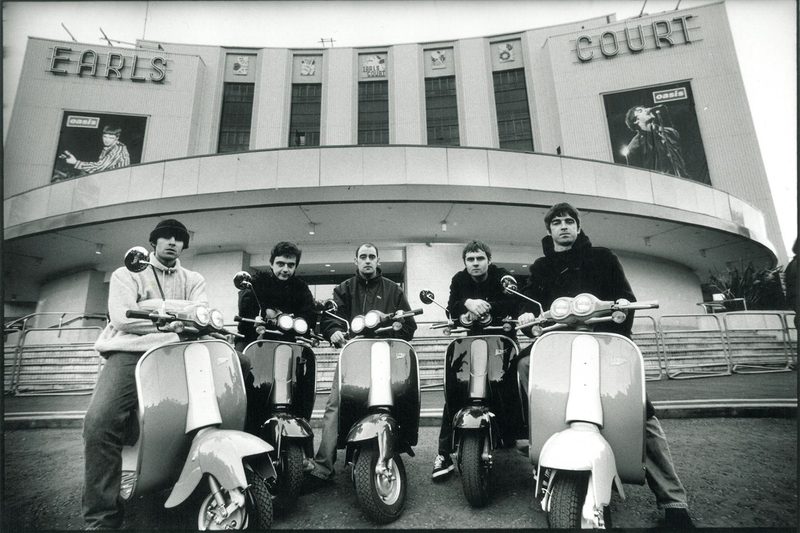 Talking to the audience, the former Oasis guitarist said that he had been in the studio at London’s iconic Abbey Road Studios in recent weeks and would continue work on the album with producer David Holmes after his upcoming tour dates in South America. iSpeaking of what’s been inspiring him, Gallagher said that he’d always been troubled by the increased divide between the crowd and the artist that comes with success. “No one’s ever going to make an interesting album about being a rockstar living on Primrose Hill,” he commented – saying that he’d been looking back to friends and figures from childhood to inspire his songs. Gallagher also said that he’d be looking to pick up the more ‘experimental’ nature of his work with David Holmes on ‘Who Built The Moon‘, revealing that he’d be writing more in the studio and leaning less on ‘the tricks’ he’d overused with Oasis and previous solo work. Asked about the sound of the songs written so far, he replied “’70s disco” and “like the beginning of the world”. Gallagher said that he would hope for the album to be released next year. 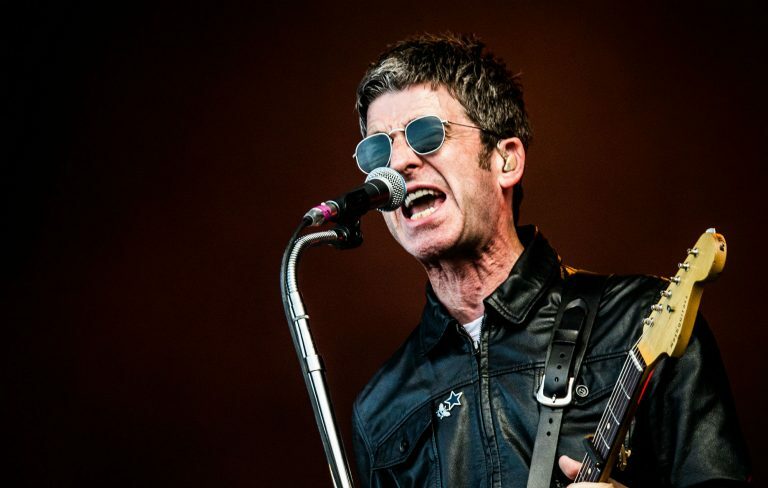 ← Noel Gallagher: “What the f*** does Liam want to get Oasis back together for?